Host Matt Jay, joined by co-host and brother Dave, takes a journey through classic Super Sentai series -- the franchise which inspired and sourced the American Power Rangers franchise! In 1953, Ian Fleming published the first James Bond novel, Casino Royale. In 1962, Eon Productions released the first James Bond film, Dr. No. 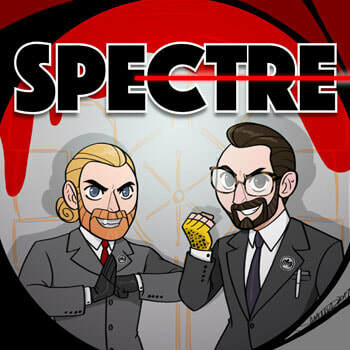 In 2017, Retrograde Orbit Radio released .... well, probably at least the 6th or 7th James Bond Podcast, SPECTRE! 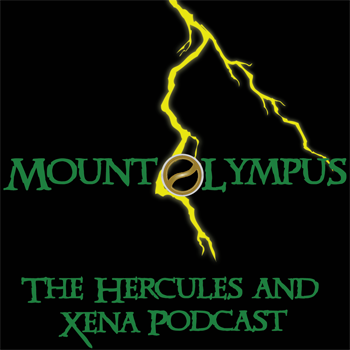 Mount Olympus is an episode by episode review of the smash 90's television programs "Hercules: The Legendary Journeys" and "Xena: Warrior Princess," which still enjoy unparalleled cultural relevance today! Or ... at least they do in the hearts of our hosts. Kevin Sorbo, Lucy Lawless, and friends stomp, fight, and flirt their way through the New Zealand countryside - and we break it down week by week. News and commentary on Eurovision contests past and present. Smoker and the Bearcat is hosted by two low and slow backyard barbecue gurus who share tips, tricks, and stories from their combined years of BBQ experience and expertise. 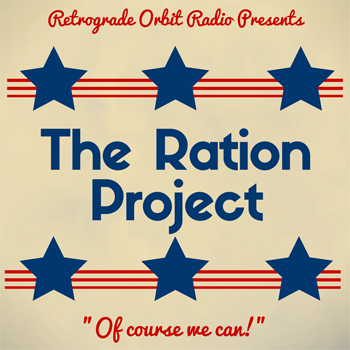 The Ration Project is a completed, one-year adventure in living history. Join hosts Mrs. Jay and Mrs. Hart, and listen, read, or cook along as they recreate World War II grocery lists, menu plans, and recipes from the home fronts of Great Britain and the United States!